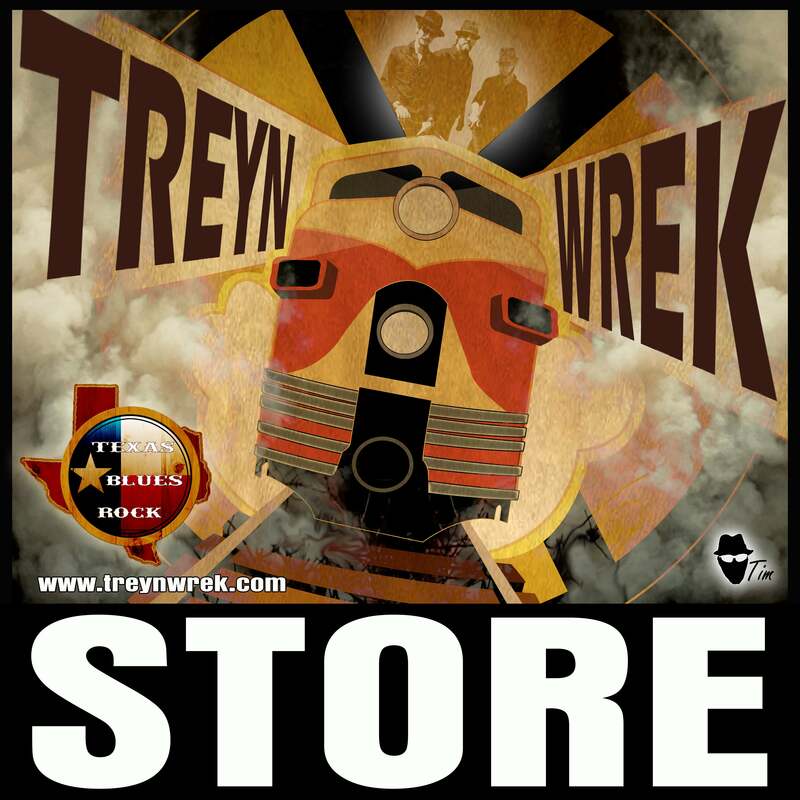 TreynWrek, Houston's Premier Psychedelic Blues Rock Band, is happy to now be offering you their special brand of hot sauce. Electric Fire Sauce is great table sauce since it compliments a wide variety of food. Strong blended chiles, smoke, and garlic flavors are predominant. Pairing smoked Jalapenos with Cayenne and Habanero chiles, this premium smokey hot sauce has an amazing balanced flavor and a serious bite. INGREDIENTS: Chipotle, Habanero, & Cayenne chiles, garlic, onion, vinegar, lime, pepper, salt.